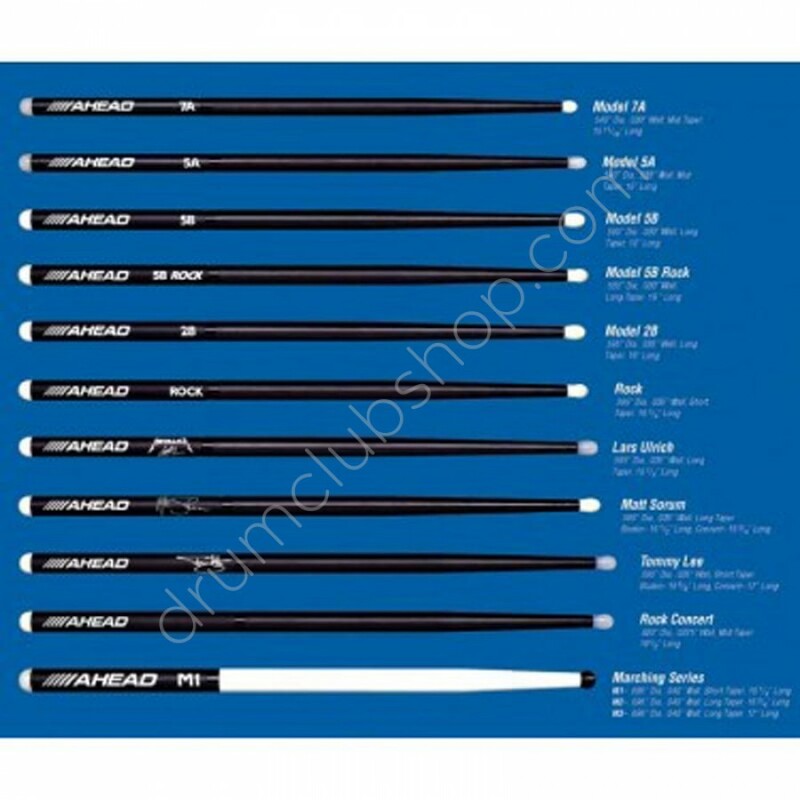 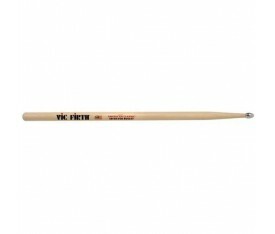 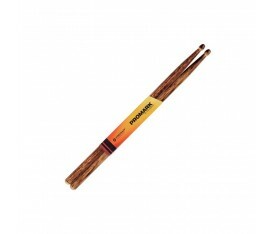 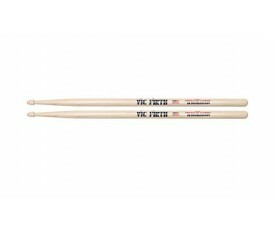 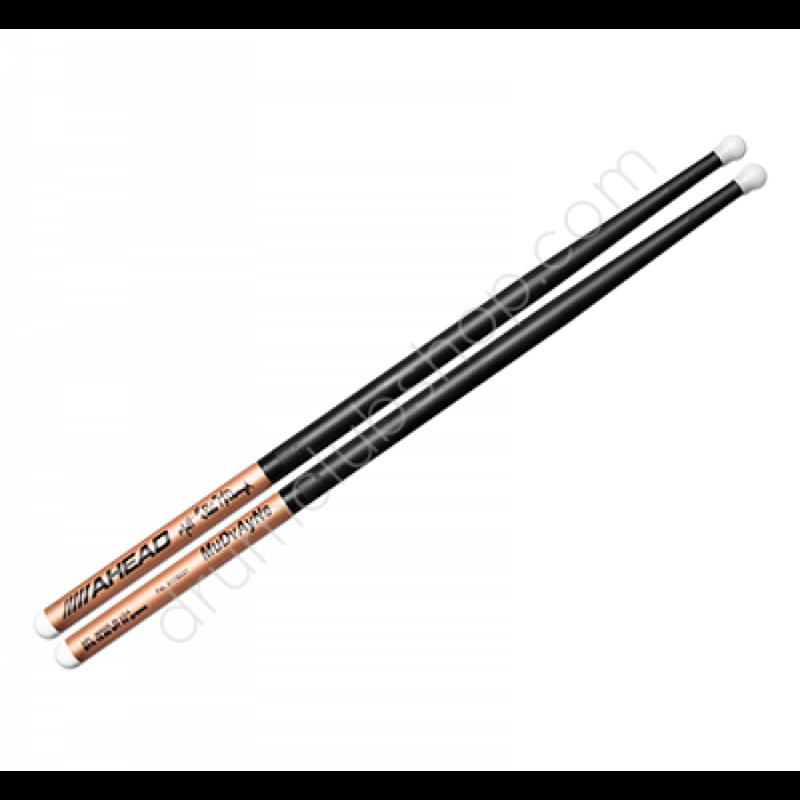 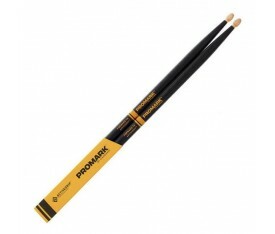 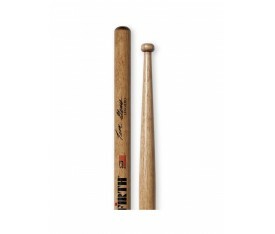 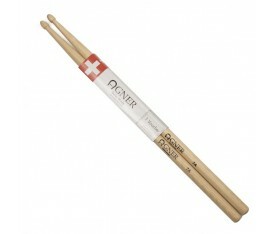 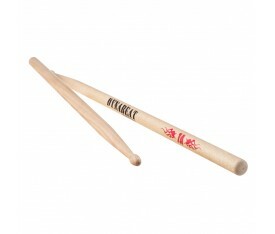 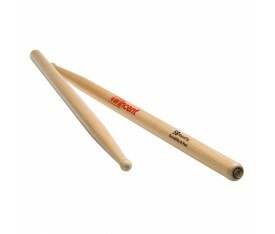 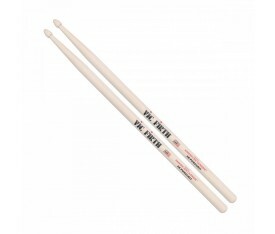 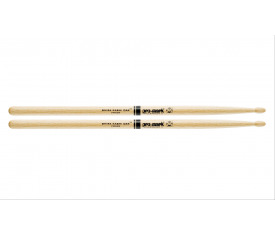 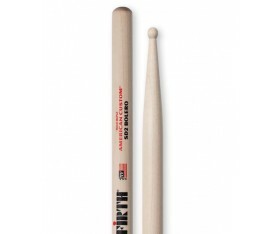 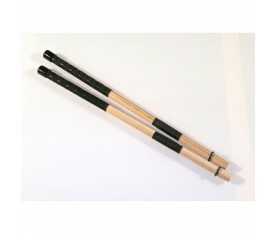 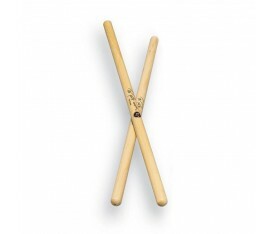 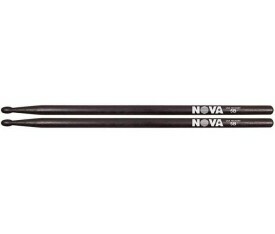 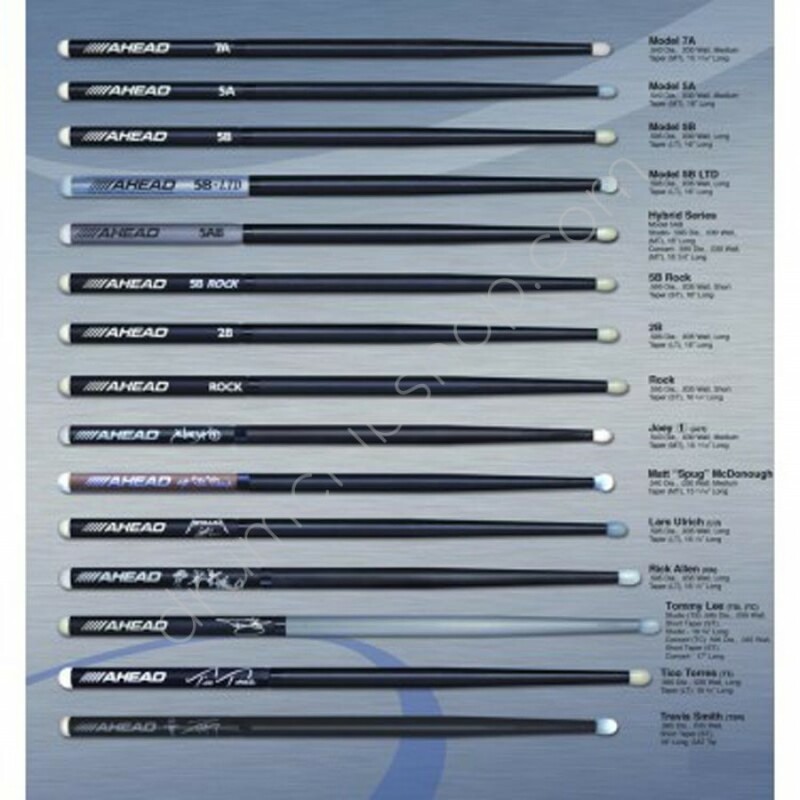 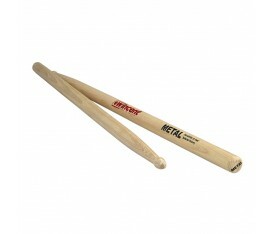 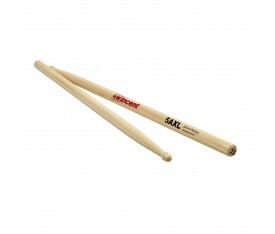 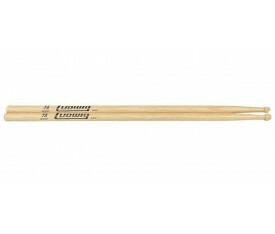 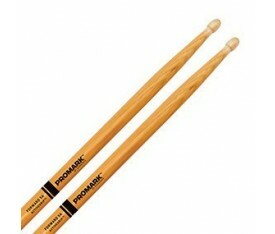 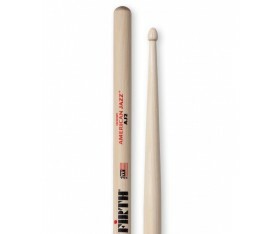 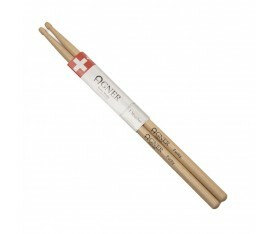 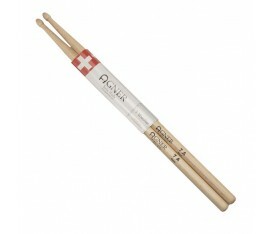 A light weight drumstick designed for Matt McDonough's fast and furious style of playing. 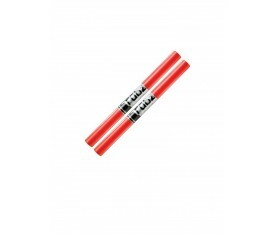 Great for quick response and blistering fills with plenty of power when needed. 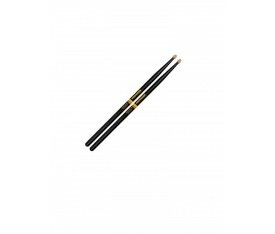 Comes with a bright mini ball tip.